The time has finally arrived! 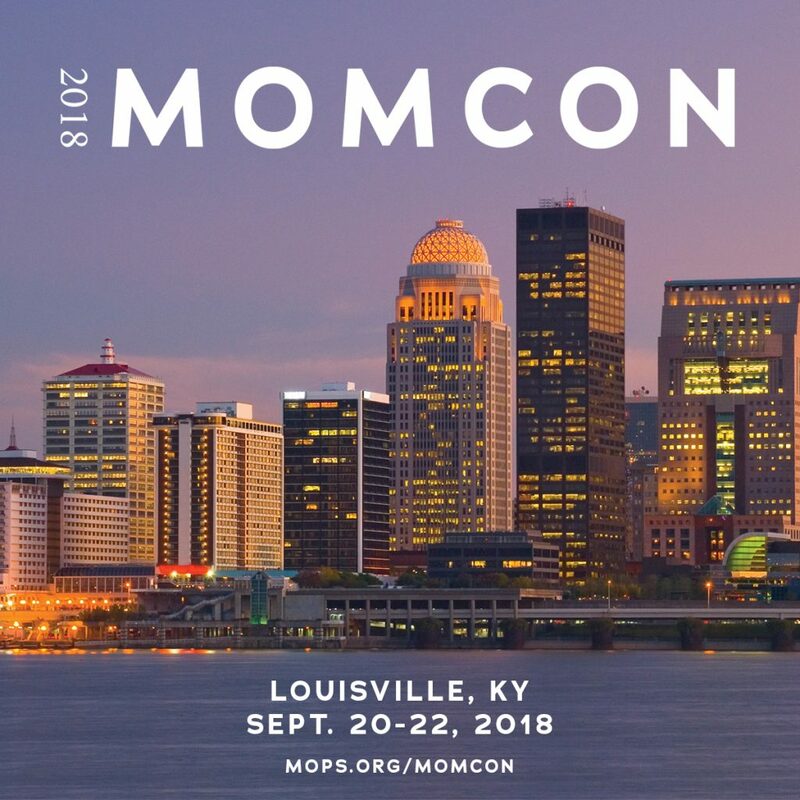 MOMcon 2018 registration opens today at 10:00 a.m. (MDT)! Register now so you don’t miss out on early registration prices and hotel availability. MOMcon 2018 promises to be another amazing getaway with thousands of your newest girlfriends joining you for a weekend filled with Sisterhood. Faith. Discovery. Freedom.